For over 35 years, IDA has supported nonfiction filmmaking and filmmakers through our major program areas. The IDA offers a wide range of opportunities for documentarians of all experience levels to grow professionally by enhancing their knowledge of the craft and business of nonfiction filmmaking. 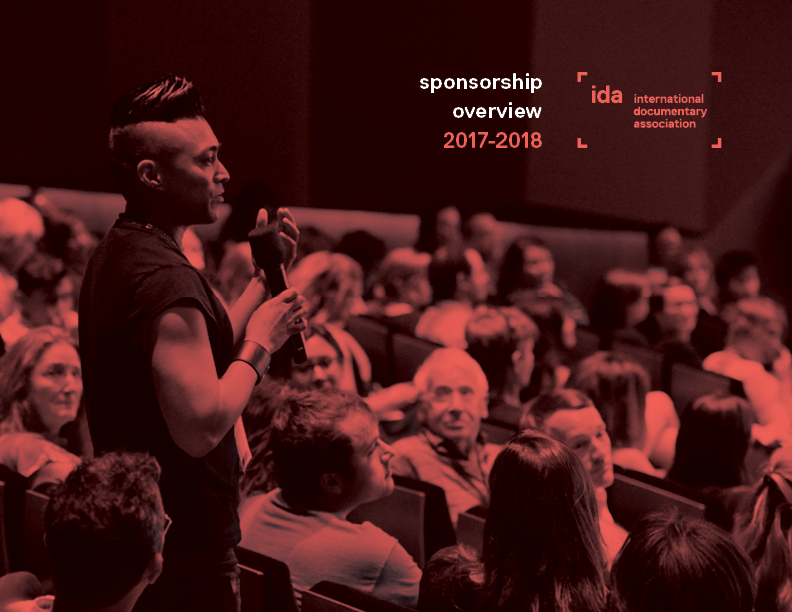 Through its fiscal sponsorship and grant programs, the IDA awards more than $1 million annually to help filmmakers obtain the financing they need to bring their stories to the screen. From free speech to fair use to government funding for the arts, the IDA is at the forefront of major issues confronting documentary artists, activists and journalists. Through its prestigious IDA Documentary Awards, as well as its Screening Series and DocuDay, the organization honors and promotes the world's best documentary filmmaking.